Around the same time, metal straws started popping up in the market while some F&B places stopped serving plastic ones entirely. And more stores (such as Plain Vanilla and The Coffee Academics) have been offering cheaper prices when you bring your own cup or container. It’s pretty great that we are starting to have more options to go waste-free if we want to. To make things easier, we put together a list of great zero-waste stores to check out. Scroll down to find out more. As we mentioned above, Unpackt is Singapore’s first zero waste grocery store. 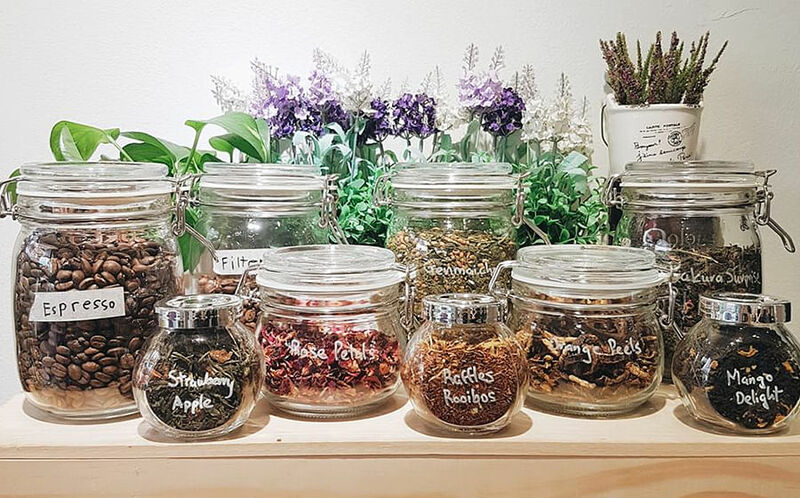 Not only can you find vegetables, spices, oils, etc, you can also stock up on snacks (like fruit and vegetable chips), cereal, and loose leaf teas. They’re all priced according to weight. And did we mention you can also get cleaning products? There are floor cleaners made from fermented fruit peels, shampoo bars and soap nuts. Yes, we did say soap nuts. Soap nuts are literally nuts with a natural component that turn water soapy and can be used for washing laundry. Pretty incredible. Tip: Drop Unpackt a message on Facebook for the stock list before heading down as the inventory changes regularly. Unpackt is at 6 Jalan Kuras (in Ang Mo Kio) and 6A Shenton Way (Downtown Gallery). 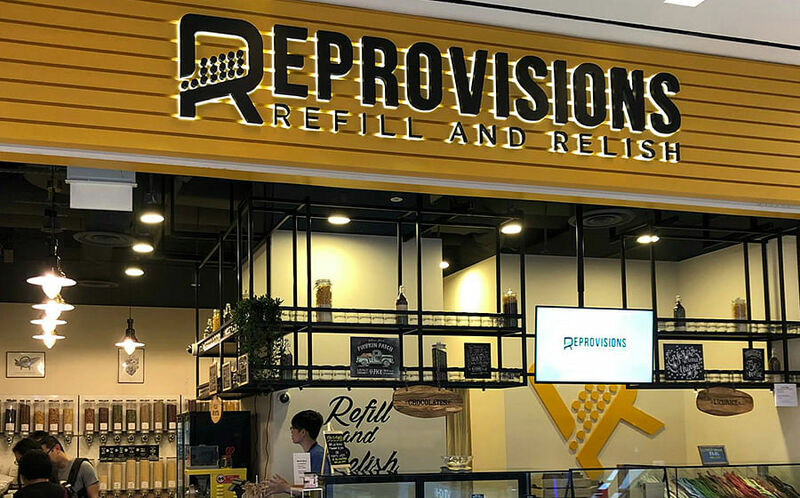 Reprovisions is the second package free grocery store in Singapore, that opened not too long ago, in October 2018. You get to weigh and pay for as much pasta, rice, nuts, and superfoods as you want. You can also find handmade chocolate as well as liquorice in the store. And the coolest thing? You get to make your very own nut butter in minutes at the store, using their special machine. Reprovisions is at 1 Jurong West Central 2 (Jurong Point). 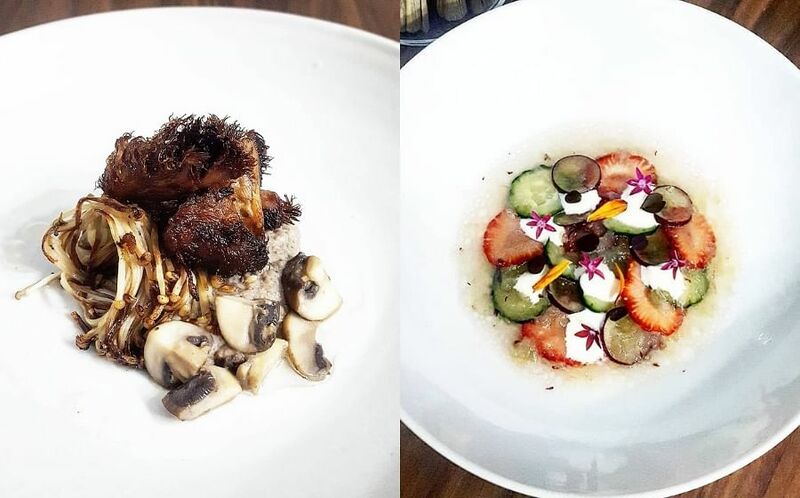 Organicdelivery.sg is perfect for people who don’t have the time to head down to a physical grocery shop. There is the option to go mostly packaging free (only the main box that holds all the goods will be included). 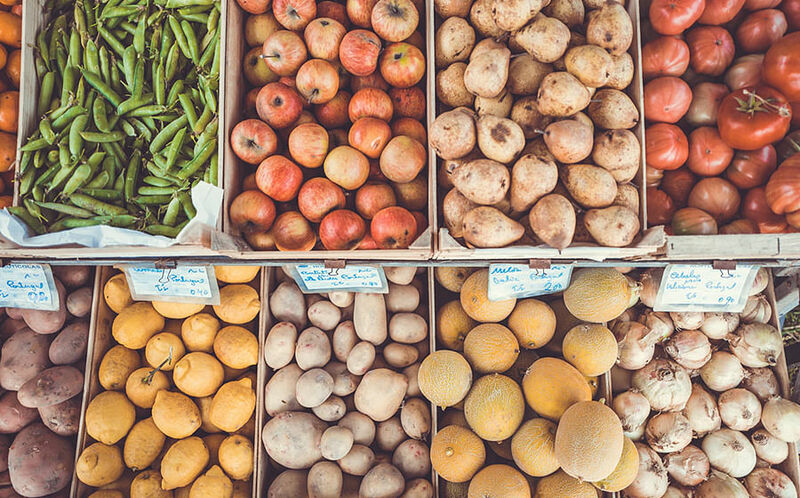 And we love how they have subscription boxes for organic fruits, vegetables (Asian and Western choices are available) and there’s even a steamboat box! You can choose from various sizes and the product description even says how many meals one box is good for. Useful and practical. Tip: Deliveries are made under 60 hours, so order 3 days in advance. Neis Haus has some of the most adorable and useful waste free products we’ve seen. 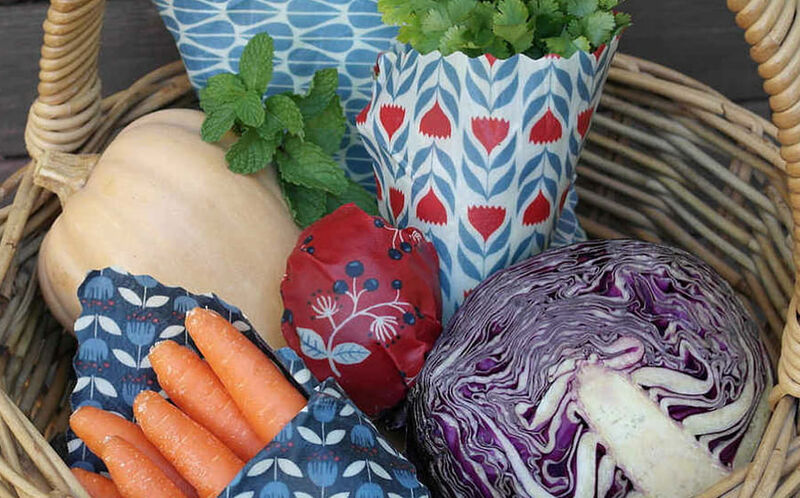 Think of patterned beeswax wraps to replace plastic cling wraps, resilient silicone bags to replace disposable ziploc bags, and refillable dental floss packs in which the floss is made from 100% silk. Our personal fave is the slip-on loofah scrubber, a cleaning mitt with the loofah sewn in to help with scrubbing dishes. You might not know this, but loofahs are made from dried out gourds. Yes, loofahs are vegetables. It was mindblowing for us, but now that we know, we’re glad to have an alternative to synthetic sponges. Tip: There’s free delivery for orders over $80, so make use of that! The Social Space is a lifestyle store that is environmentally (and socially) conscious in nearly every way we can think of. Here’s the awesome part: It has more than just zero waste food and cleaning products. You can chill at the cafe and sip on tea which has been sourced ethically and transparently. You can get your nails done here and in turn support the marginalised women who are given the opportunity and training to work here. And you can even get zero waste flowers here, so to speak, as they’re dried flowers which don’t have to be trashed. Tip: Bring your own containers to stock up on cleaning products and give The Social Space a call at 6655 0221 before heading down to check stock availability. 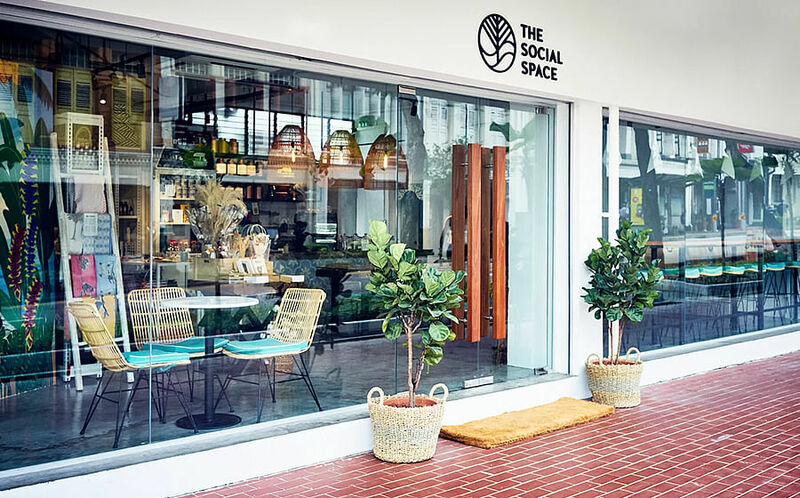 The Social Space is at 333 Kreta Ayer Road. Sorry men, this one doesn’t apply to you. But it’s a pretty significant move for women to make if they want to go waste free. That’s because the typical woman uses more than ten thousand pads or tampons in her life. Just imagine how much waste you’ll prevent and how much money you’ll save. 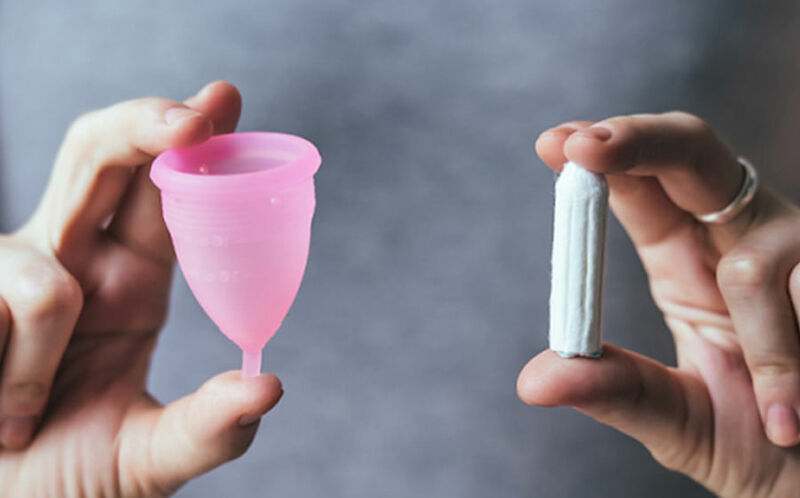 We wrote a guide on everything you need to know about menstrual cups – where to buy them, which one is right for you, how to use them, and more. Check it out here.